Ippolito International now offers organic salad mixes to compliment our full line of conventional and value added items. Your customers will love the wide array of organic salad choices, with new ones on the horizon! 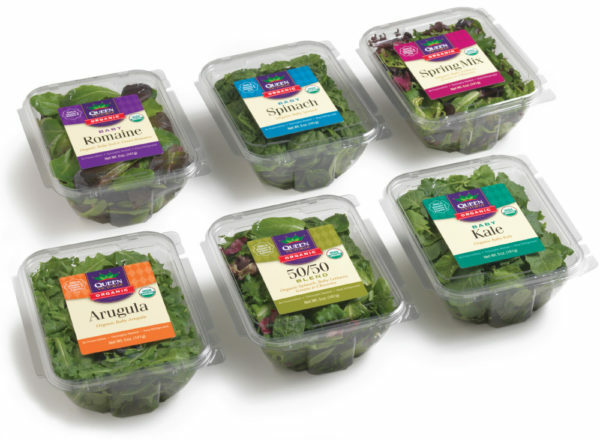 Ready-to-use salad blends, whether in consumer clamshell or bulk packs, offer the ultimate in convenience. Ideal for any salad application, smoothies, sandwich toppers and more, you'll love the variety and ease in using these mixes.